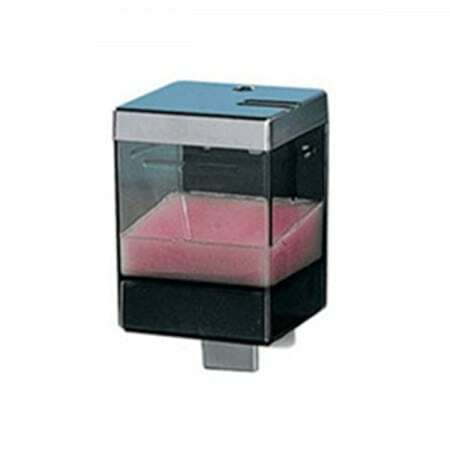 Essential Services offers a discreet, efficient and professional sanitary disposal service. Our service is customisable to your organisations needs in terms of volume, frequency, and scheduling of visits. 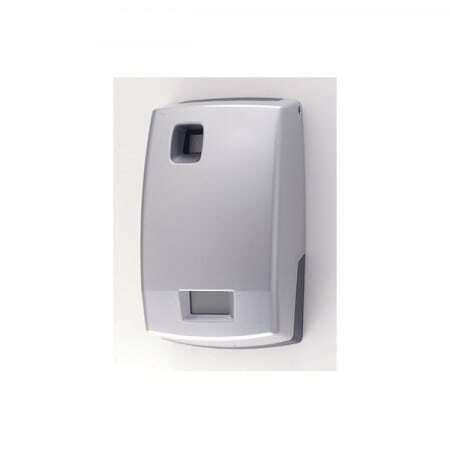 We also offer a wide range of sanitary bin units which are supplied as part of the service. 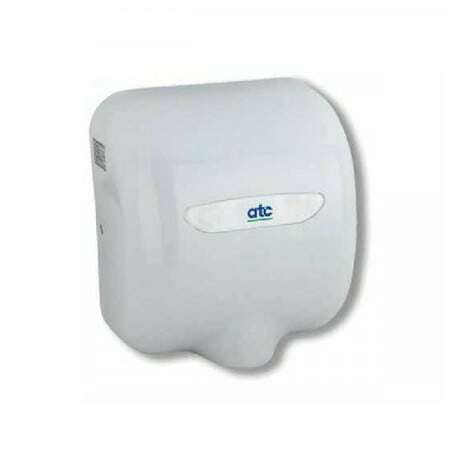 Full range of hand dryers to suit all purposes and budgets. 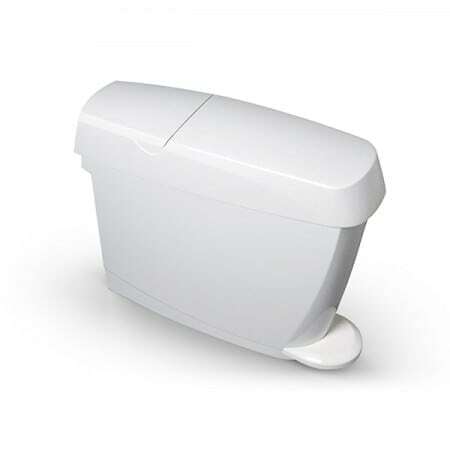 Essential stock a wide range of soap dispensers designed with both style and function in mind. 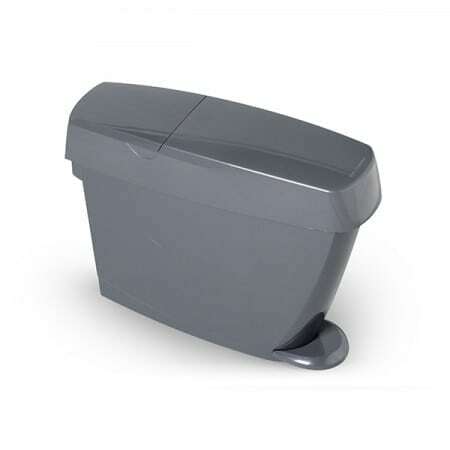 These units are the perfect choice for all washrooms providing both design and durability to your washroom. 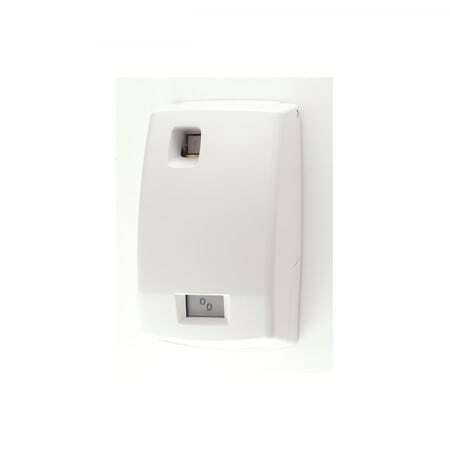 Essential offers both the supply and maintenance of a range of air fresheners that bring fragrance and design to your washroom. 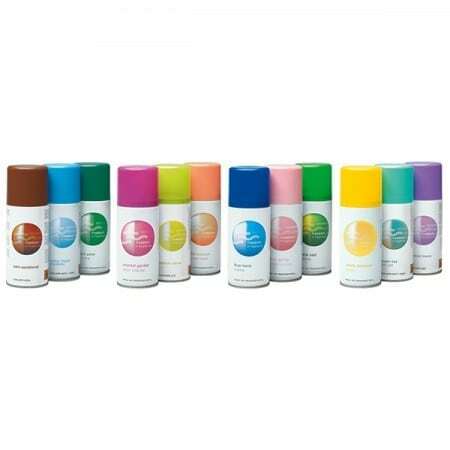 A wide range of fragrances are available. 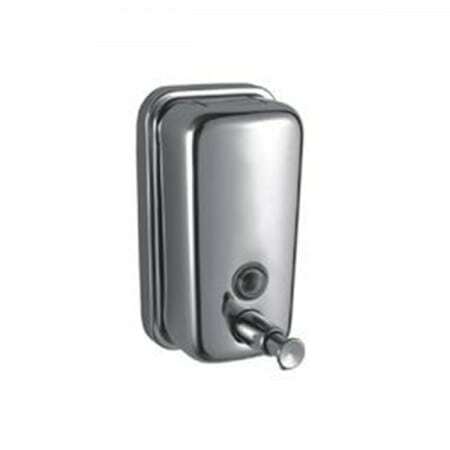 The service of each air freshener unit is carried out by qualified personnel and supported by our Essential guarantee. 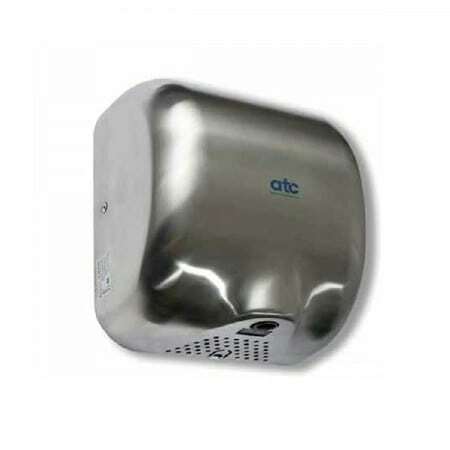 Essential vending caters to all your washroom vending needs. 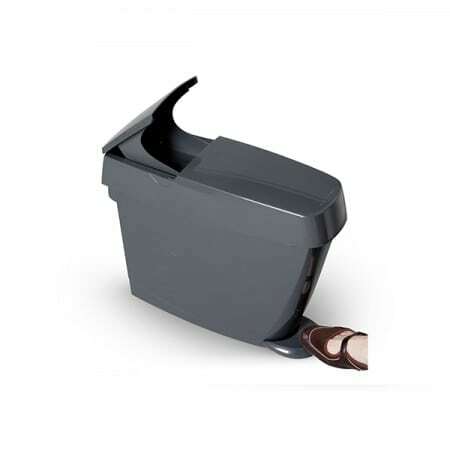 An ever growing range of vending machines are available to clients who wish to compliment their washrooms with a stylish machine, selling a customisable range of products. 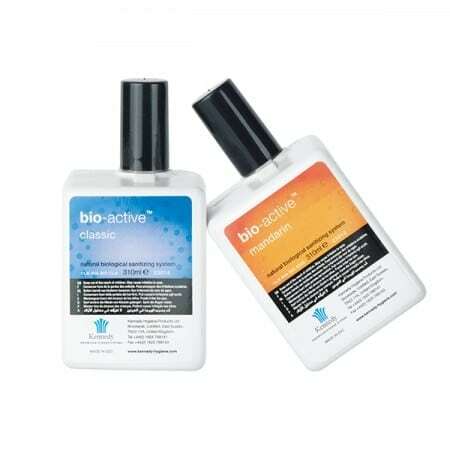 Essential also offers a medi waste / nappy disposal service. Essential can supply your organisation with the highest specification medi waste unit which is serviced in a discreet and professional manner and at a frequency suitable to your service needs. We at Essential Service are extremely proud to be the first organisation in Ireland to offer our clients the ability to customise the colour of their washroom units to compliment their surroundings, providing the perfect finishing touch.